With a vast array of delectable dishes, our Italian ristorante is sure to have the cuisine that you’re craving. From spaghetti carbonara to lasagne, you’re sure to find your favourite among our menu. 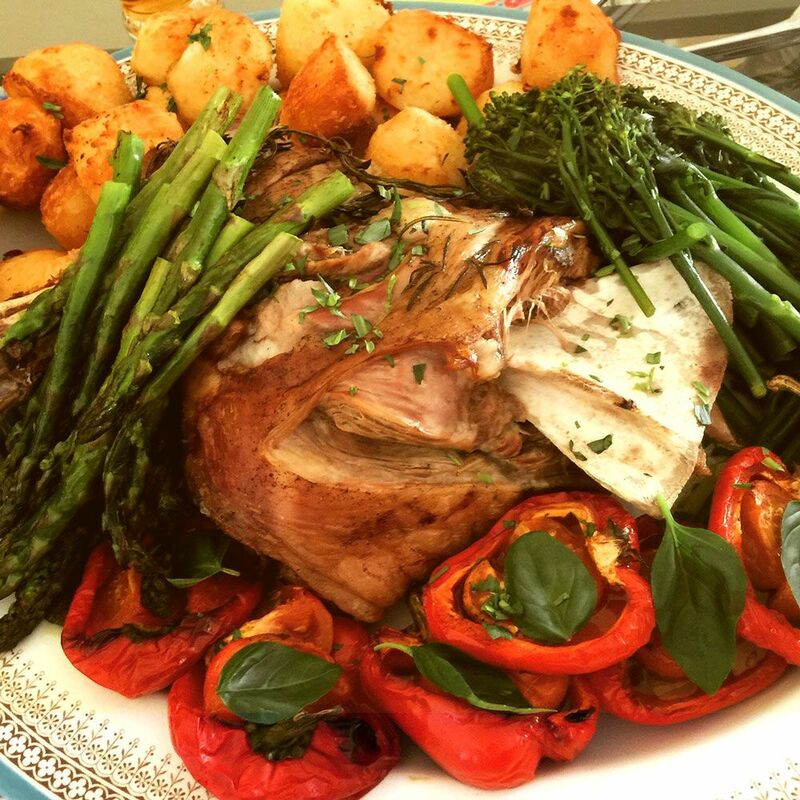 Contact our Italian ristorante, in Torquay, for more details about our delicious dishes. 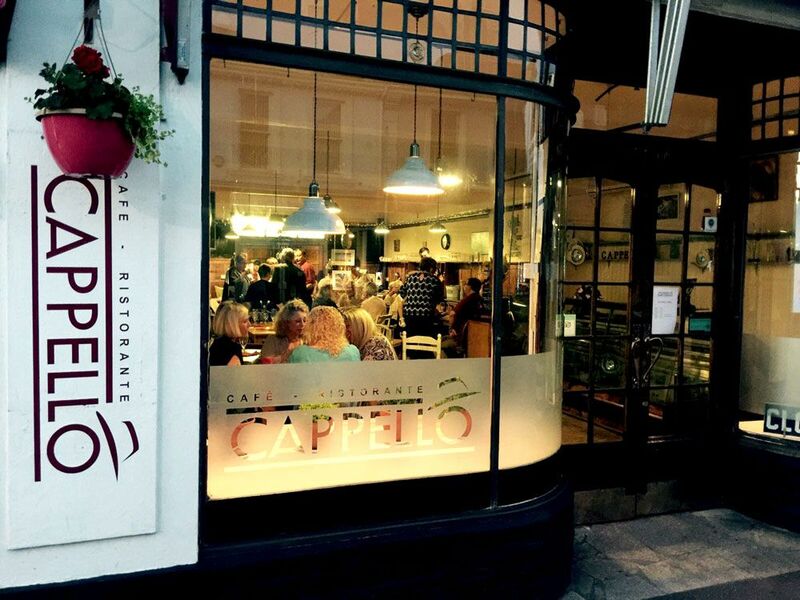 Experience delicious Italian dishes, courteous hospitality, and a rustic atmosphere at the traditional Cappello Ristorante. With more than 40 years of experience in the industry, we take your needs to heart creating fantastic food at competitive prices. Whether you’re visiting the area or exploring your local patch, our team invite you for a taste of Italy. We understand that local produce gives the best results. That’s why we aim to locally source our ingredients. Hat aka Ian makes all his food from scratch, and we stay true to ourselves, making food that we love with passion. Our love of Italy came from Ian having spent many years there, gaining inspiration for the dishes he creates on our menu. We love everything about the country, especially the beautiful city of Rome. It has been years in the planning but we now have our own little take on a Roman trattoria here in St. Marychurch. 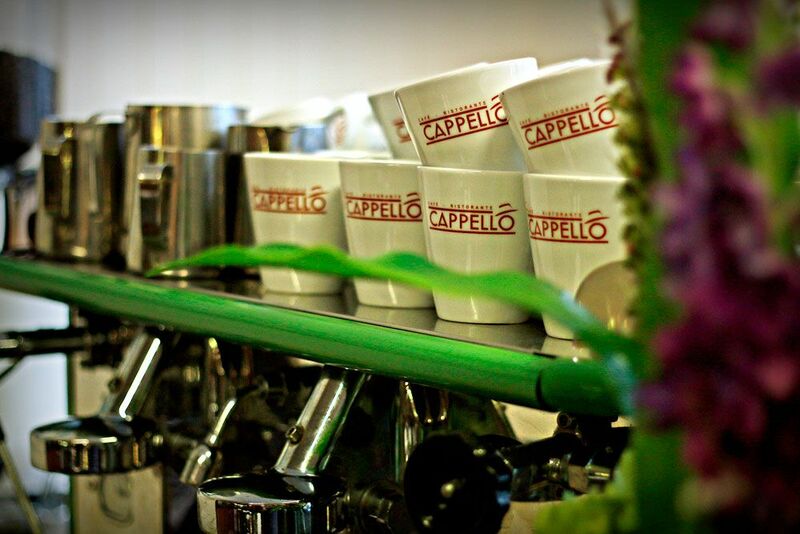 It seemed the natural name for our trattoria as Hat in Italian is Cappello. Signed – Hat, Jen, and the Cappello Team.